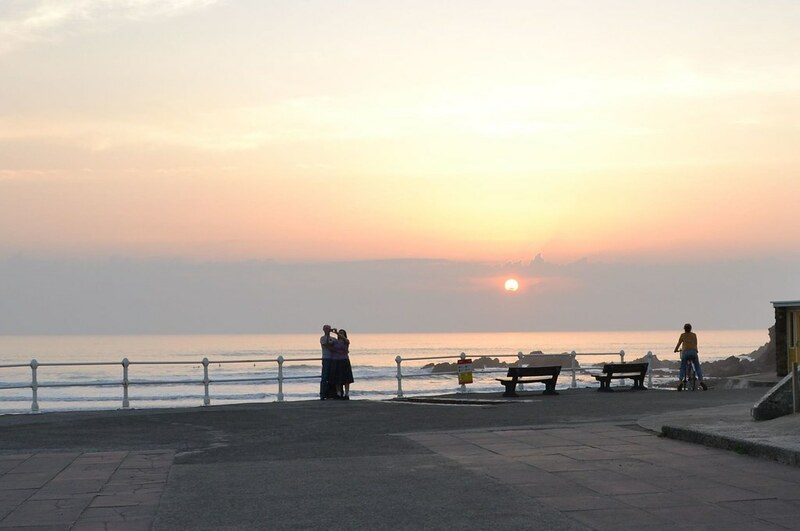 There are rock pools and cliff and canal walks from the beaches with local nature reserves nearby. The beaches are on the South West Coastal Path. The beaches are cleaned daily and there are litter bins. Dogs are allowed. with dog bins provided. 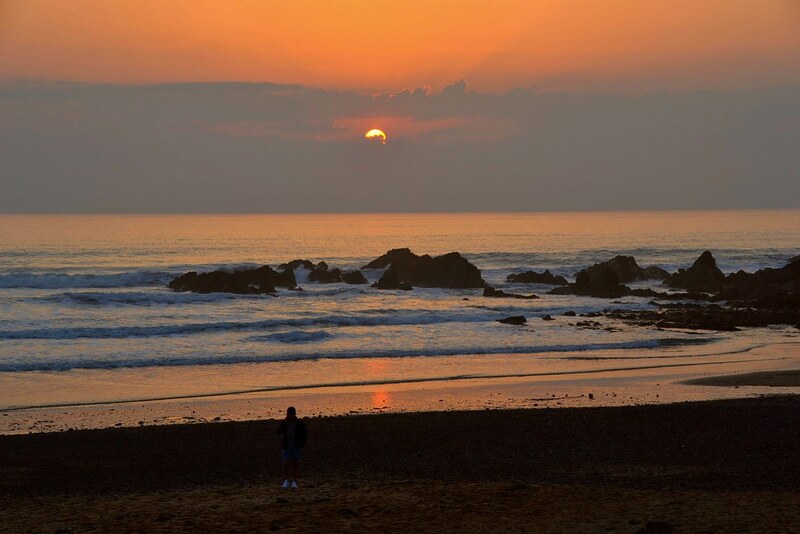 Where is Bude - Summerleaze Beach? 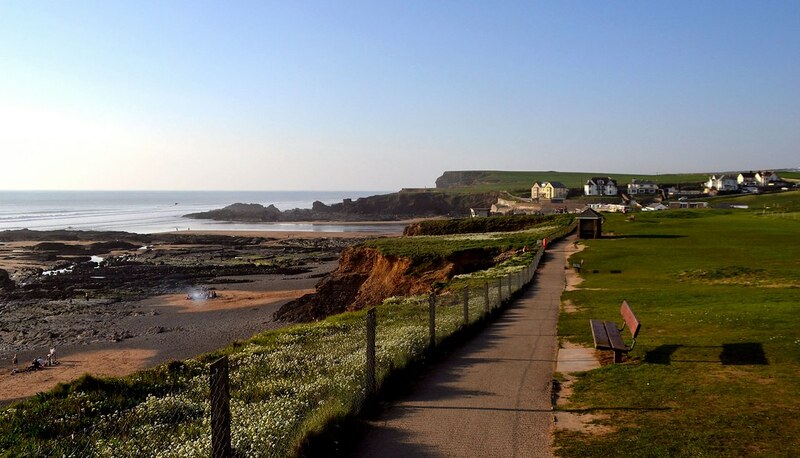 Bude is situated on the A39 coastal road between Wadebridge and Bideford. From the A30. turn off at Okehampton along the A3079 and then the A3072.